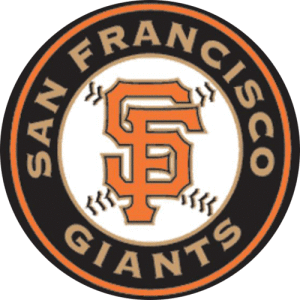 Buy San Francisco Giants tickets on Ticket Hub. TicketHub is selling San Francisco Giants tickets with 125% money back guarantee. Get discount baseball tickets on Ticket Hub.